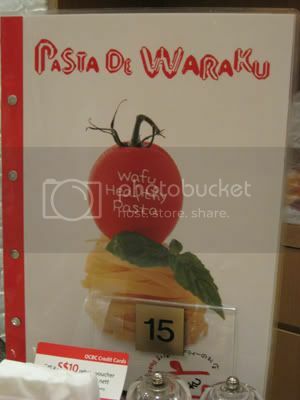 I found this pasta place called Pasta De Waraku in Singapore. I must say it have the most variety of cooking pasta. I have thoughts of opening a business like that. I ordered a Seafood Cabonara Pasta, the portion is very little for me but the bowl is huge. Bad choice of bowl selection because it makes the portion smaller. The taste, not bad but I still want MORE. Besides that, it has kids menu. The kids menu is not bad. 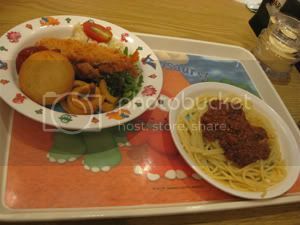 It has 2 selection of pasta with a juice, some sides with fried stuff and ice-cream. On top of that, they get a toy to goes with it. 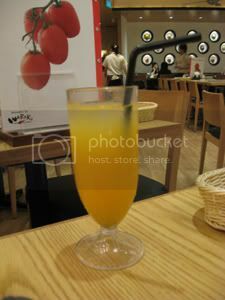 I believed it was SGD6.90++ for the meal. 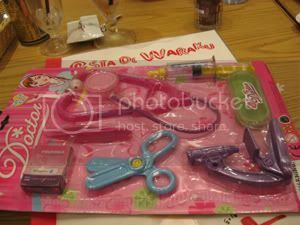 Emily was very happy with her doctor set and Tim got a car set. If the portion is bigger, I will certainly go back there again. 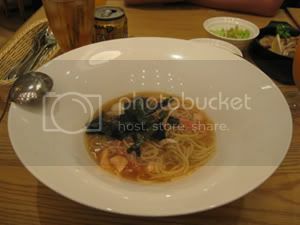 Wow.. that is a nice food! 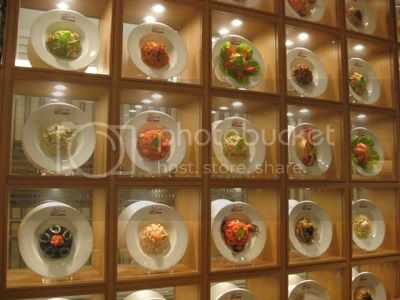 I love to food hunting too.. as i mentioned in my blog 🙂 visit me ya! 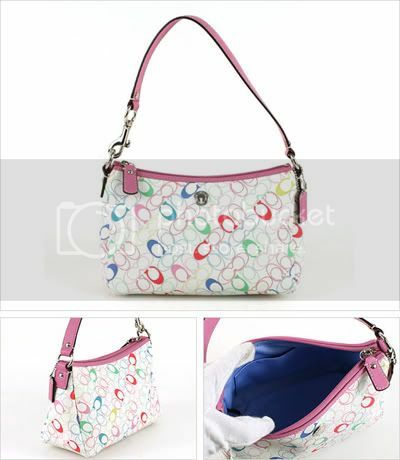 I think there’s something similar in Sunway Pyramid, but I remember it was rather pricey..